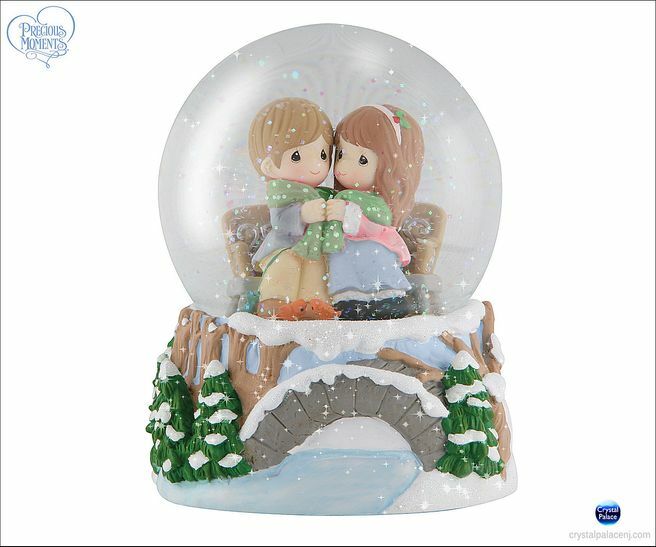 The ponds are frozen, the snow is gently falling, but this 100mm musical water globe reminds us that love warms the heart even on the coldest of winter days! Plays "We Wish You A Merry Christmas." Resin/Glass musical water globe. 5 ¼" H.